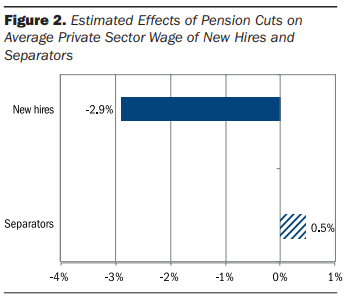 How Have Pension Cuts Affected Public Sector Competitiveness? 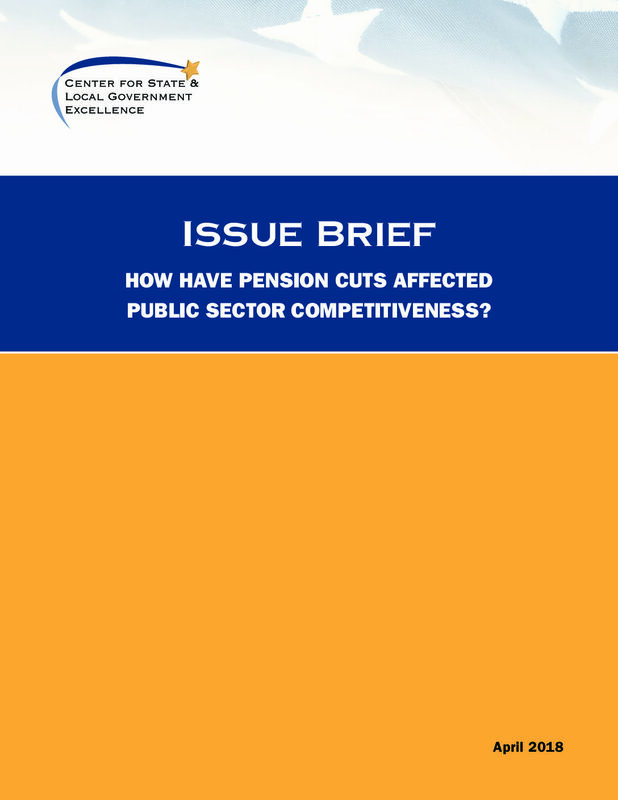 Home » Resources » How Have Pension Cuts Affected Public Sector Competitiveness? Often lost in ongoing conversations about how to best improve the financial status of public pension systems is the important role these retirement programs fill as workforce management tools. 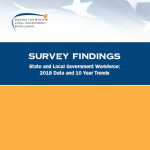 While wages and health benefits are certainly important, pensions also assist states and localities in recruiting, retaining, and retiring their high-quality workforces.